Good, because the three you’re about to meet will knock your socks off, and they each have something in common: non-formulaic, multi-layered DELISH novels that you simply must read. Period. I’ve read all Nikki’s books and they’re freaking awesome. 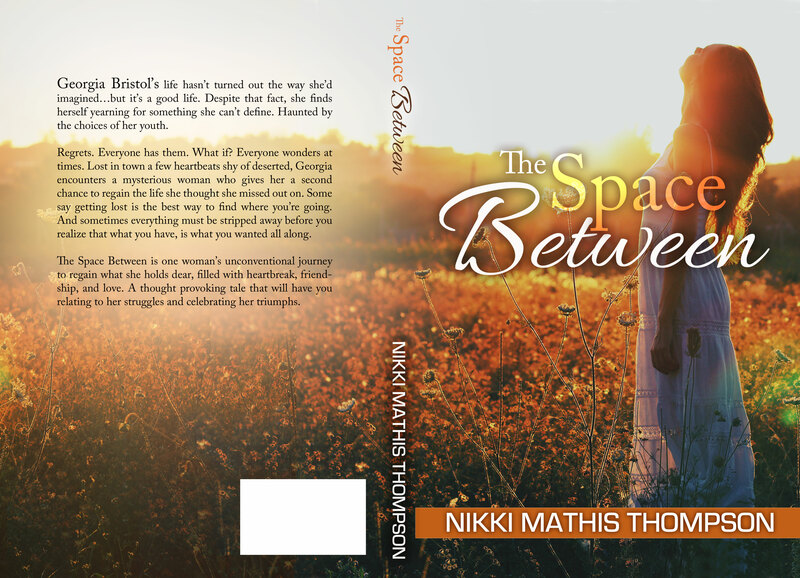 I was lucky enough to be a beta reader for her latest, The Space Between, and I gushed all over it. Hefty in length for a novella, it’s an unpredictable, thought provoking, luxurious ride and I HIGHLY recommend picking it up! The coolest thing? She created a soundtrack for it! WHAT? Yeah. It’s the newest thing, yo. Perfect poolside summer read. Lost in town a few heartbeats shy of deserted, Georgia encounters a mysterious woman who gives her a second chance to regain the life she thought she missed out on. Next up is Andra Watkins. This woman walked 444 miles. Alone. On a trail that’s not even a trail, but rather a stretch of highway. Need I say more? She’s my new hero. 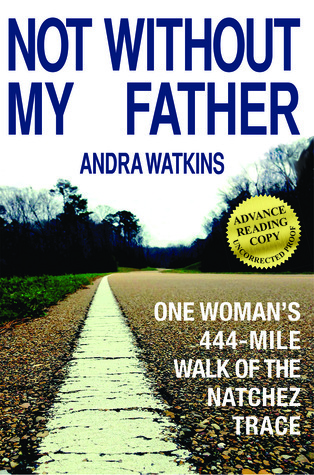 Andra’s novel moved me, but it’s so much more than a detail of her journey. It’s about truth and epiphanies; history and ghosts; love and disgust; grit and determination. I seriously couldn’t put this book down. And? 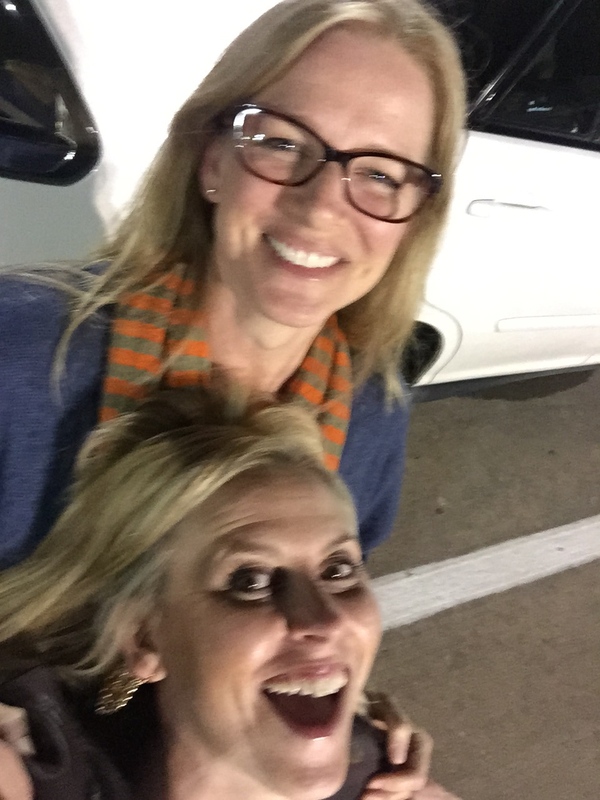 It started a movement: #MakeAMemory which encourages spending quality time with people who are special to you. Last but certainly not least, Lisa Kramer. 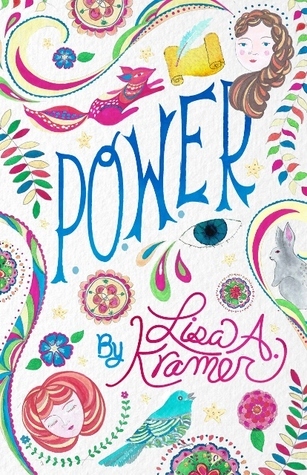 Lisa’s book, P.OW.ER, is as scrumptious and satisfying as eating a truffle. It’s layered, dynamic, and beautifully written. Intricately woven throughout this dystopian novel are messages of empowerment and gender equality, yet it’s done without being obvious or preachy. Although I feel this is a must-read for tweens and teens, it’s also an entertaining, thought provoking read for any age. What would happen if women and girls joined their unique abilities to change the world? In a time where access to the written word is reserved to men, Andra BetScrivener’s ability to read and write must remain a secret, or she could lose her hands, her eyes or her life. At 17 she discovers that her abilities extend beyond reading: She can write events to life. Despite her efforts to keep her powers hidden, she comes to the attention of both the government and a rebel group, who each desire to use Andra for their own goals. She learns that her words have the power to kill, threatening her father’s life and her own freedom. Andra’s fight empowers others to stop governmental oppression. But in a society ruled by lies, cruelty and inequality, her journey will not be easy or safe. You probably know her from her blog Cellulite Looks Better Tan. Or maybe you know her from my Instagram photos because Mandi is a real life friend of mine and we get together often for Mexican food and adult beverages. Okay, mostly adult beverages. But the best thing about her? She writes so freaking good. I was privileged to be a beta reader for her soon to be released debut novel, Dear Stephanie. I have three words: Oh. My. Gah. Mandi takes unpredictable to a whole new level. 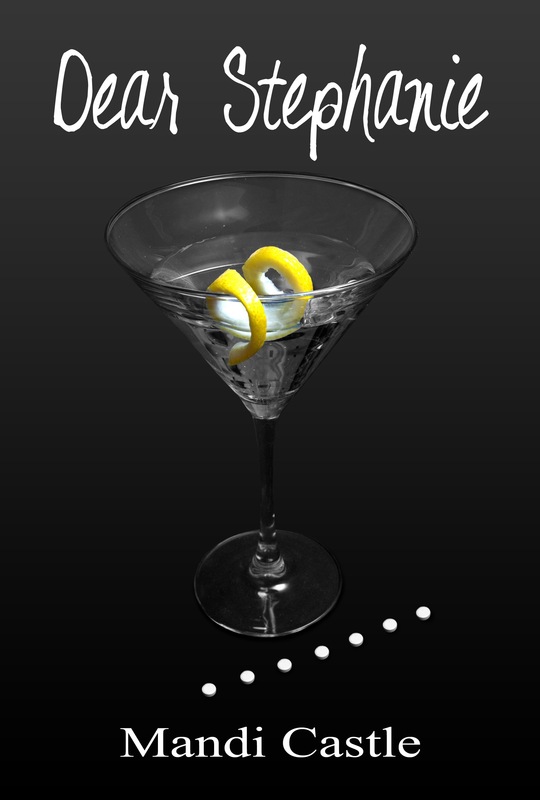 Watch this space for upcoming cover reveal, author interview, nudie shots (juuuust kidding. probably), and purchase details. YOU DON’T WANT TO MISS IT. I pinky swear. Okay, I showed you mine, now show me yours! What are some of your favorite recent reads? ← Innards, the other white meat. That makes no sense. Just roll with it. happy to pass them along, B! Love this. Thank you! You are a rock star! I’m already reading Lisa’s book, but now I have more to add to my always-growing pile. Yay! haha I know what you mean! I have 3 on my kindle and about 9 on my nightstand, which I love and hate simultaneously. not the books, I love and hate that I have that many to read. Yes, exactly that. I gotta hang around with you writer types some more and see if anything rubs off. Can’t wait to get a hold of Mandi’s novel — and yours, Beth. I just got Lisa’s and I’m half-way through Andra’s memoir. Great minds, I guess…. I can’t wait for you to get it either because maybe that means it will be finished. One day. Maybe. Or not. Get out there and write a book already lady! Your writing is damn good! You are so sweet. It’s written and so close to being finished. I just have to get it all formatted and complete. I’m hoping to have a release date soon!! Thank you, MT / LAS. I really want to pimp your book. I think I’m just going to start pimping and then we will reveal to the world our very exciting and fabulous idea that we’ve come up with for your spot on my blog. Maybe we should do it on Release Day??? yes, Mandi, I can’t wait to have a full release with you. I mean….er…..
Oooh! Some great new books! I am loving being able to fill my wall of bookshelves with books written by people I ‘know’! Thanks for the new recommendations and I CANNOT wait for Ms. Castle’s debut! Oh YAY! Thank you so much for speaking about each of these. When I’m all done blabbering, I’m going to order them all! 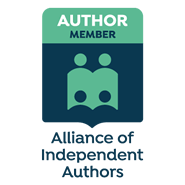 I love that I have bloggy friends who are also published authors. I buy the book because I know the person and am blown away by the talent. It’s the best of both worlds. Another fav…Katie Cross and the Miss Mabel’s Network Series. LOVE!! Ok, I need to broaden my reading horizons, so — thanks for this list! I don’t know any rocks stars (but my uncle dated Blondie, if that counts), or any rock star writers (except same author/uncle has the Great American Novel hidden in his basement somewhere), but I did bring home a rock star English mastiff puppy a month ago. Because my life was on too even a keel, right? I’ve seen Nikki’s book and Lisa’s reviewed before, but I don’t think I’ve managed to catch a review of Andra’s yet. I can tell this Kindle is going to be well-stocked, when I get it! Thanks, Lizzi. If I can ever focus and get it finished. Sheesh!!! I have confidence, Squishy – it will get there. Loved #TheSpaceBetween! It’s so good! Thank you for the other recommendations…and I was not aware miss Mandi was working on her first book…I’m so excited! It’s my little secret, E. But definitely my next pick for book club. Look at you all hanging out with the writer elite now. Hope you have some time for us little guys. These look great- I’m especially interested in “Power”- sounds like a great read for my 13 year old daughter. I’m so glad we met through Dana’s blog- good luck with your book launch! Exciting times! and thank you!! Yes, supah dupah exciting!! I just started We Need New Names, which is already lovely! Also I love dystopias so P.O.W.ER looks awesome. oh cool, I’ll have to check that one out too! And yeah, I know you’d love P.O.W.ER. So right up your alley, Sabina. Thanks so much for the recommendations! They look fabulous!! Thanks! They really are; I hope you get a chance to read them! I think I’m gonna be doing a little damage on my credit card today. I see Andra around on G+ from time to time and encountered her when I was firs living down South, so I really need to pick up her book. And OMG your post has the cover of Mandi’s book. I just might be too excited to go to sleep now! I know, Jeri, isn’t Mandi’s cover awesome?!?! I love it so much and it’s perfect for the story. And yeah, seriously, you will lOVE Andra’s book!! This fanboy thinks you’re a ROCKSTAR!! I’m a sharer if nothing else! 🙂 Thanks so much, Johney. Your support is the bomb dot com.